Our Fairfax Corner apartments in Fairfax County are designed for the suburban life in an area known for it's village atmosphere. Fairfax Corner is home to Burke Lake, Ellipse Government Center, Fair Oaks Mall, and Fairfax Corner. 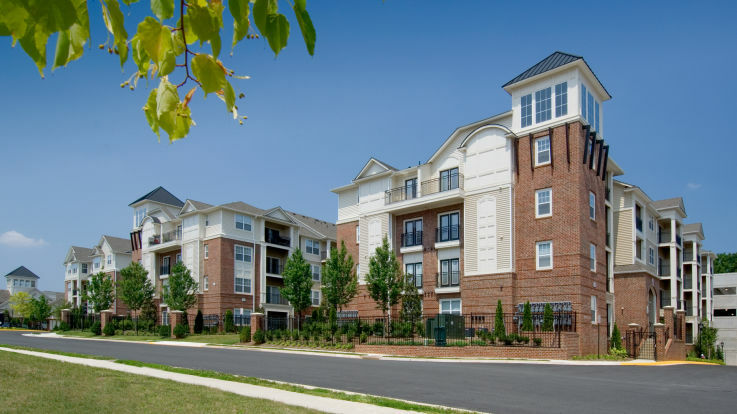 Perfectly situated close to Washington DC and the city of Fairfax, our Fairfax Corner apartments allow you to experience life in a quaint area filled with historic treasures. Live in our garden-style Fairfax Corner apartments and you'll be only 10 miles from George Mason University. Located close to the Fairfax County Government offices and the Patriot Center, our Fairfax Corner apartments put you close to both work and play. Our contemporary Fairfax Corner apartments offer beautiful amenities designed to exceed your expectations. Many of our apartments are energy efficient with brand new interiors, and others offer access to a community basketball court. We even offer Fairfax Corner apartments that have been newly constructed. Inside your apartment, you'll find some of our apartments offer gourmet kitchens and fireplaces. All of our Fairfax Corner apartments have washer/dryers included. 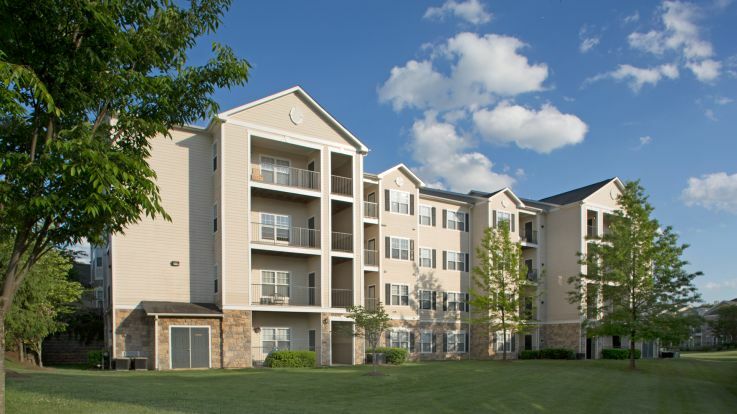 Located with convenient access to I-66, our Fairfax Corner apartments are also pet friendly. We offer floor plans for each need, including 1-, 2-, and 3- bedroom apartments. If you don't find exactly what you're looking for at our Fairfax Corner apartments, be sure to check out our other great DC apartments.